Kuala Lumpur: The corruption trial of former Malaysian prime minister Najib Razak over charges related to a multibillion-dollar scandal at state fund 1MDB has been postponed, his lawyer said on Monday, citing a court ruling. The trial was originally set to begin on Tuesday. Harvinderjit Singh, one of Najib’s lawyers, told Reuters that the trial had been postponed pending an appeal by Najib. No new date was set. 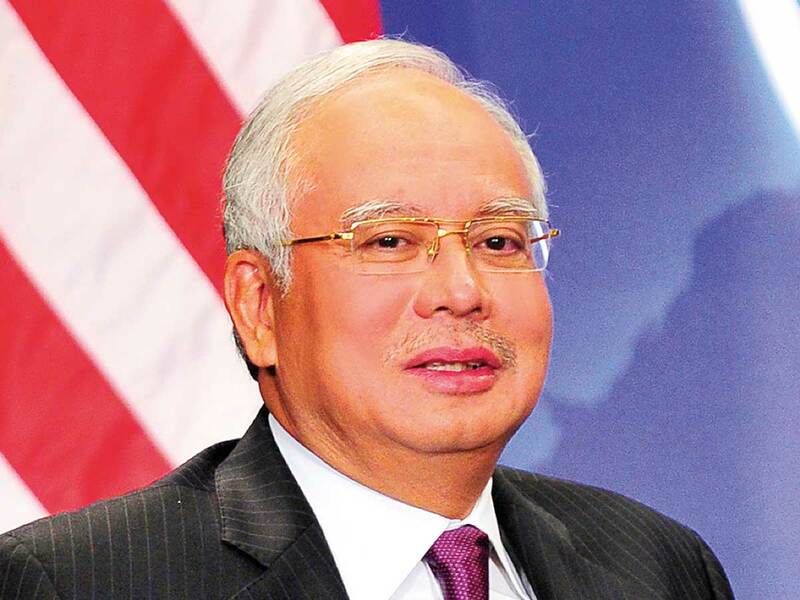 Najib had pleaded not guilty to charges of criminal breach of trust, money laundering and abuse of power over the suspected transfer of 42 million ringgit ($10.3 million; Dh37.8 million) into his bank account from SRC International, a former 1MDB unit.